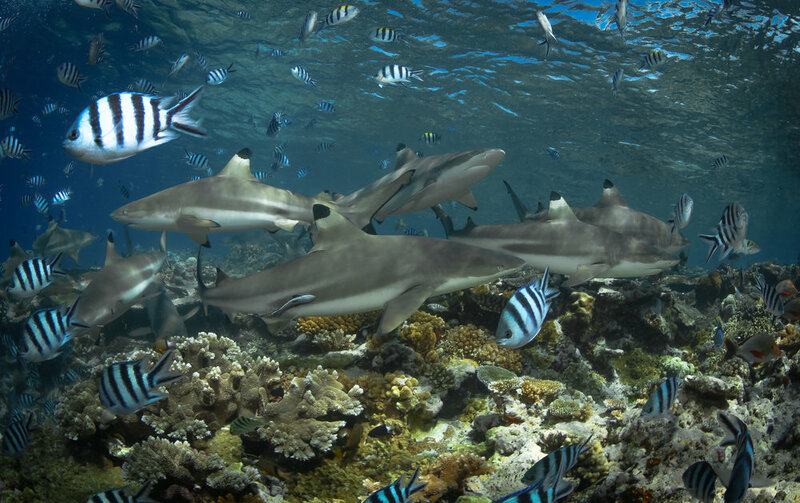 In Fijian mythology, Dakuwaqa (pronounced Dakuwanga), the shark god, is the protector of all ocean creatures. Our late brother Rob Stewart channeled Dakuwaqa and we are here to help continue his mission: to remind us that life under the sea is vital to human life on land. Rob made it his life’s work to defend the ocean and portray its importance to mankind. Through Dakuwaqa Project, we are pledging to paint a series of public murals around the globe to keep his voice and legacy alive. In conjunction with PangeaSeed Foundation and their pioneering Sea Walls: Artists for Oceans program, three murals have already been painted in Rob Stewart’s name. The award-winning conservationist and filmmaker dedicated his life to preserving our ocean and life on Earth. 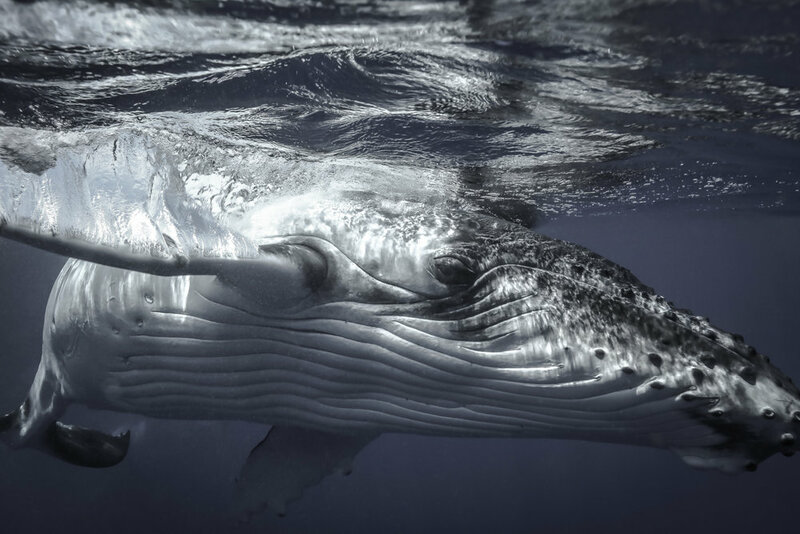 His mission was to wake up the human race and show them that what is out of sight, beneath the waves, cannot be out of mind as our existence on this planet relies on the health of the ocean.